The 2018 Caucuses are coming up on Monday, February 5th. This is an important opportunity for all of us to make our voices heard and to begin laying the groundwork for victory in November. Registration starts at 6 PM and the caucus starts at 7 PM. Below are the 2018 Caucus sites — this may not be your usual location. To confirm your site, please visit: www.iowademocrats.org/caucus.  We’ll have team members at each site to help you learn more about our campaign and get involved. I’ll be visiting the Cedar County and Solon sites. 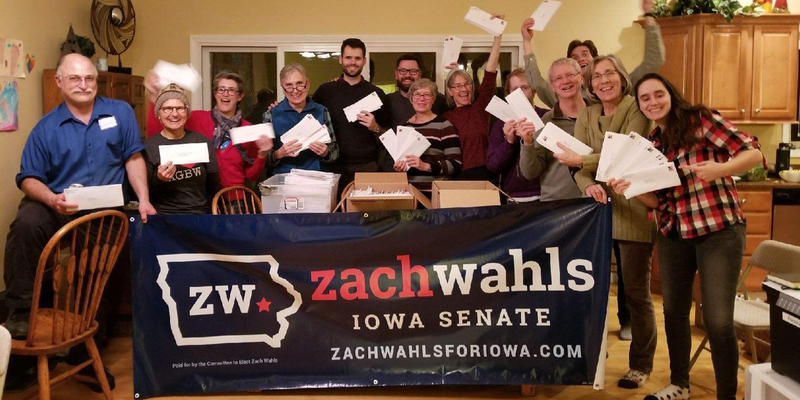 In the meantime, please visit zachwahlsforiowa.com to learn more or feel free to email me with any questions or concerns at hello@zachwahlsforiowa.com. You can also message me on Facebook or Twitter.